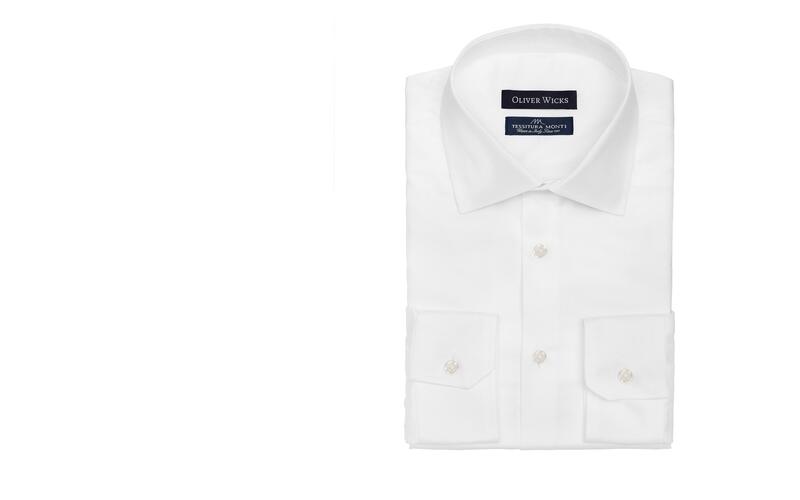 The white royal oxford shirt is a timeless dressy classic, and the light-weight Tessitura Monti fabric is as sophisticated as it gets, with its fine 120s two-ply construction. 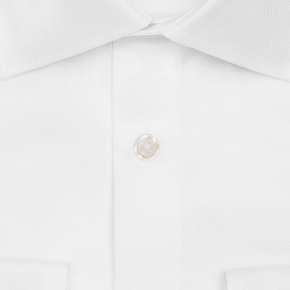 Unlike many oxford weaves, this fabric weighs just 103 gms, making it perfect for all-seasonal wear. 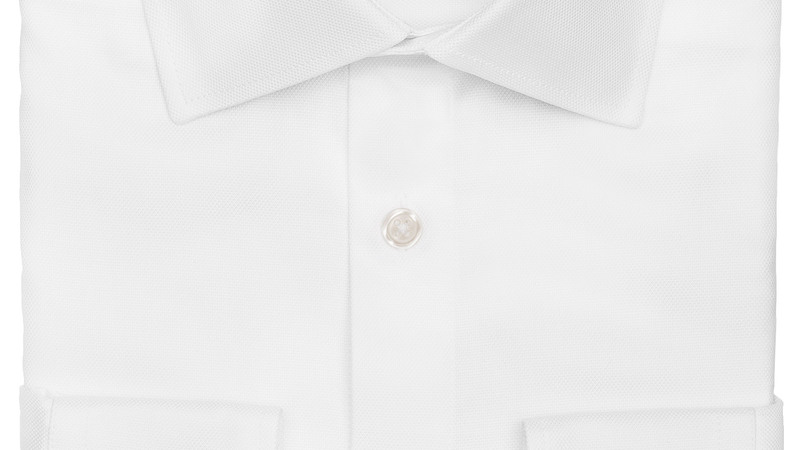 100% TWO-PLY EGYPTIAN COTTON Woven in Italy by Tessitura Monti. Light-weight all seasonal (103 gsm). Top notch service, top notch product. End result was excellent. With my profile dialed in, it will be frighteningly easy to add to my custom wardrobe. Great value for money. absolutely perfect fit- best shirt i've ever owned. wish i'd had this years ago!